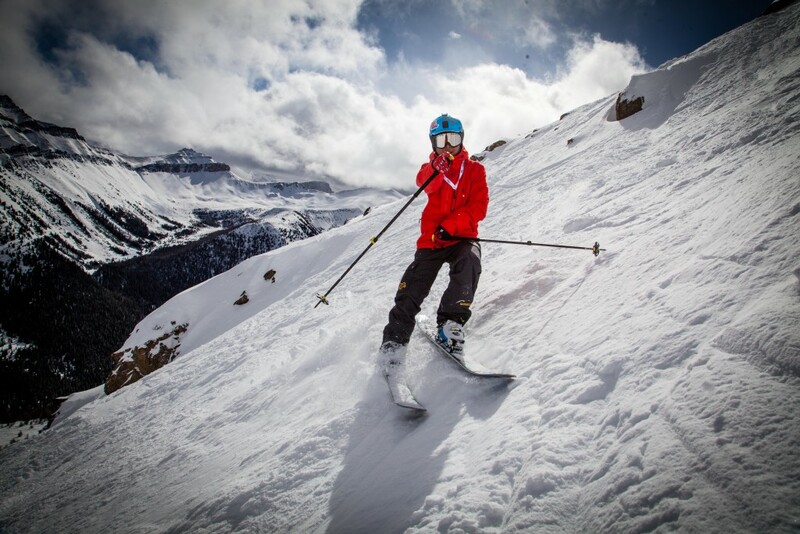 How can I afford to do ski instructor course? One of our most commonly asked questions is “how can I afford to do a ski instructor course in one go?” and we know it is hard, but also worth it to follow your dream. 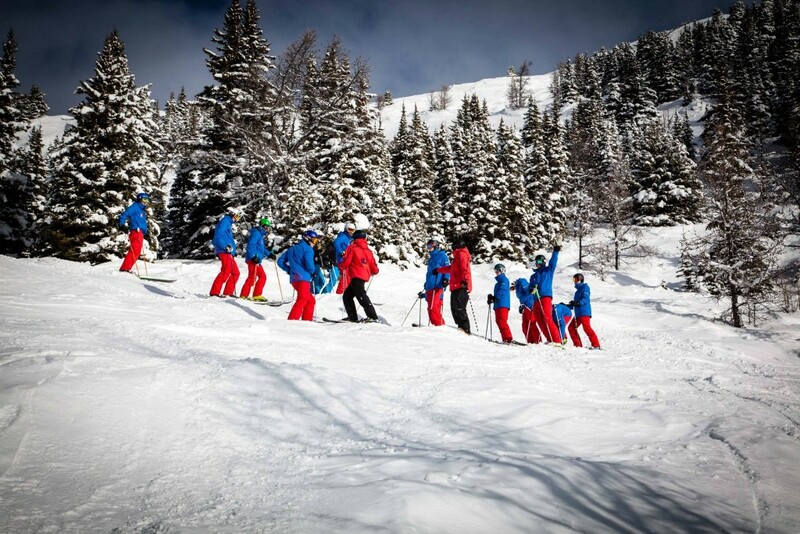 Basecamp ski instructor courses vary from £3,150 for our CSIA level 1 in Banff to just over £9,000 for our Ultimate level 1 & 2 course in Meribel. It is a lot of money to invest and we get plenty of people understandably worried about the costs of doing the course. Over the years, we’ve seen a variety of people complete instructor courses, many of whom have saved up for it themselves, so it is possible. It can be considered in the same light as a year at university or a course at college which would also cost quite a bit of money to do that qualification. From our backgrounds in working ski seasons and living cheaply, we have compiled a few tips to try and make it more affordable. In one go, the cost of an ski instructor course is very intimating. This is why we offer flexible payments in instalments of your choice over time so that can make it seem more manageable. Instead of saving for £4000, try saving £300 a month over a longer period of time. We also offer early bird prices which could save you up to £600 if you sign up a year in advance of your course. It would be cheaper to just do a level 1 course rather than level 1 and 2 combined. In general, you can still instruct within the country of the qualification (e.g. UK for BASI, Canada for CSIA) with a level 1 but might just not get paid as much as an instructor, or may struggle to find work if it is competitive. If you have a Canadian working holiday visa another option is to try and work out in Canada the same season as you qualify with our CSIA Level 1 November course. 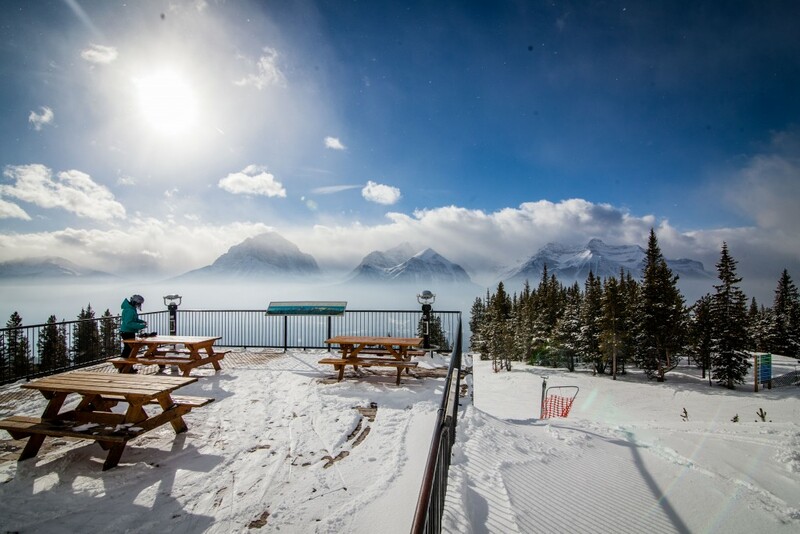 Although we don’t say there is a job guarantee, as you still need to pass and work hard, we have been able to develop a fantastic relationship with the Lake Louise Snowsports club so they really like employing past-Basecampers. As a Level 1 Instructor you can earn around $10-12 an hour. You can receive free training from the senior instructors each morning which will prepare you to then take your Level 2 qualification in Feb if that is something you are interested in. Another option could be to do a New Zealand or Meribel course and work while you are out there to get a bit of extra cash. It would be hard work and you need to think if you can manage the tough schedule of training along with working. In Meribel, in the past some of the students I’ve worked with were transfer reps for Crystal, changeover cleaners or had driving jobs as they are generally only Sat and Sun hours. In New Zealand, you may be able to get a bar job for some evenings. You may be able to save hard over the next year and take the initial hit on the finances and sign up for a level 1 & 2 course in one season (or next summer if you go for NZ). You then have a wider range of job prospects and can earn more as a level 2 instructor, so you would be likely to earn back this money as an instructor the season after. Work in NZ and Australia (Or Argentina and Chile) during the summer after. Work in Japan, South Korea, China the following winter (all up-and-coming and loving the brits at the mo and pay pretty well). Work in Europe the following winter. A BASI qualification is slightly better recognised in Austria & Italy. Switzerland are easier and don’t mind CASI or NZ qualifications. You are more employable if you can ski and snowboard and if you have other skills e.g. freestyle. You would be out-of-pocket for a little bit but then quickly earn it back teaching and then not look back if you do it for a few years. You could get a bank loan potentially to make this happen. #BCNZ – Basecamp Testimonials from TTR Group on Vimeo. This entry was posted in Banff, BASI, CASI, Employment, Meribel and tagged Basi, canada, employment, gap year, instructor, jobs, Meribel, Ski Season, snowboard, travel, winter. Bookmark the permalink.